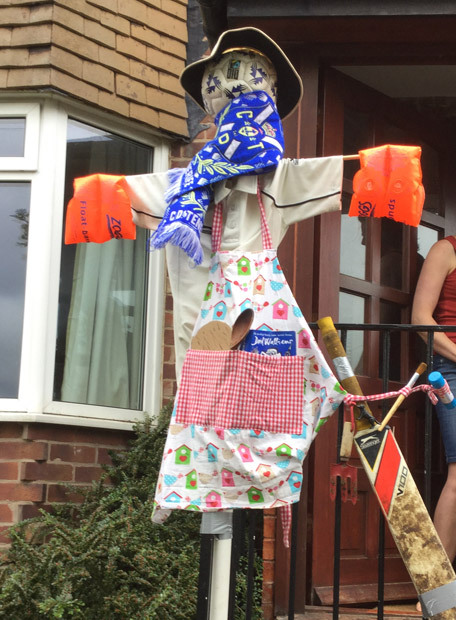 Over 20 households in the neighbourhood displayed a scarecrow in their front garden as part of a scarecrow competition at this year’s Crosspool Festival. Thank you and congratulations to everyone who made one, they were all fantastic! We raised a fantastic £66 for the two Lydgate schools and we know how much fun the families who entered had making them and the spotters too. If you did not make a scarecrow this year, don’t worry we will be running the competition next year. We hope you will join in then. 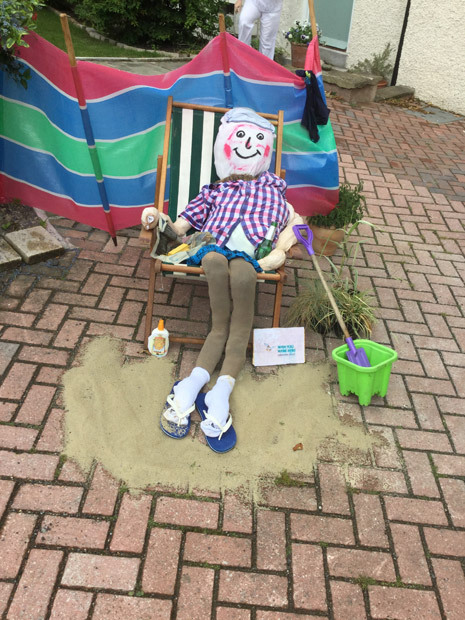 The judge has announced the winning scarecrows. The full list of roads which featured scarecrows is below. Den Bank Crescent The cows of Crosspool, featuring Moody Cow! 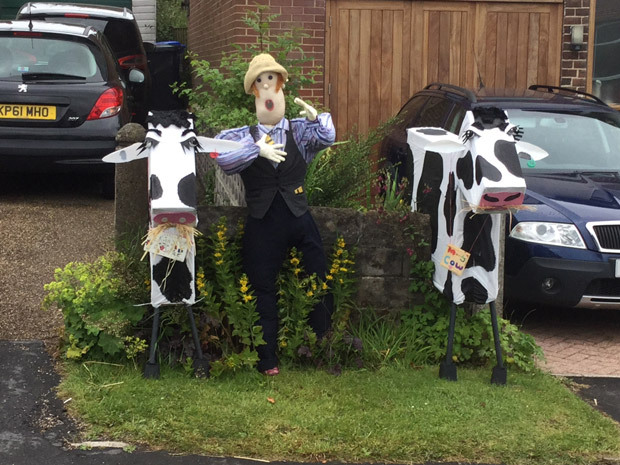 The return of the Crosspool cows, featuring skinny cow! 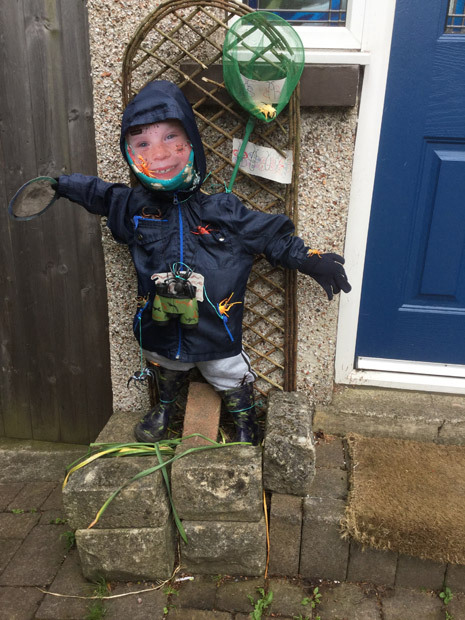 This entry was posted in arts, crosspool, crosspool festival 2015, events, photos and tagged scarecrow competition, winners. Bookmark the permalink.